We offer a comprehensive product portfolio from switchgear components to low voltage distribution and motor control gear assemblies, to a diversified customer base including end-users, OEM’s, electrical contractors and wholesalers. 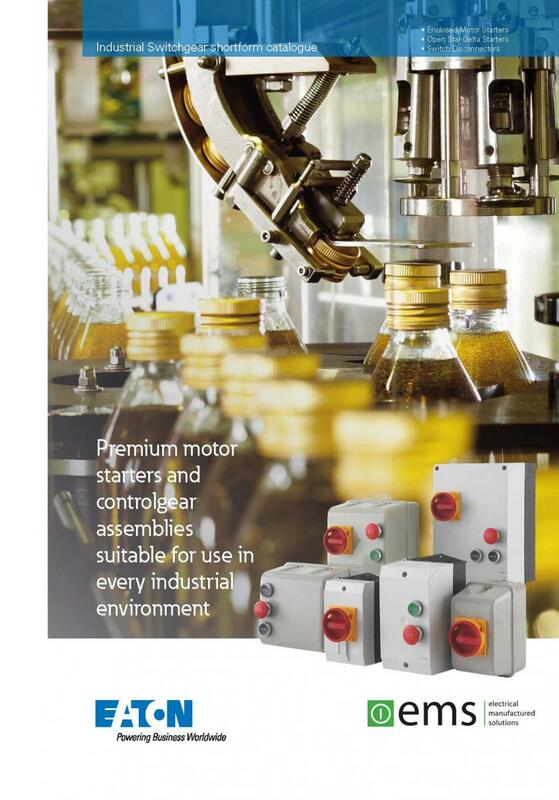 EMS working in partnership with Eaton to provide premium motor starters and control assemblies. EMS provide a high calibre range of low voltage switchgear services to accommodate specific customer requirements.